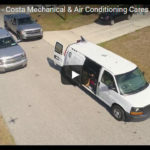 Costa Mechanical & Refrigeration offers air conditioning and heating repair and installation services throughout the Southwest Florida area. 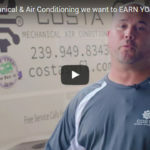 We are a heating and cooling company that is locally owned, operated by our family and dedicated to excellence in our service. 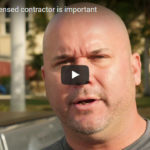 We proudly choose to install all quality brands, such as Rheem and Mitsubishi. While we’re “old-school” when it comes to customer service, we can help you into a greener future. 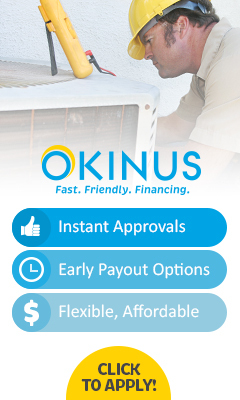 Our experts can upgrade your air conditioner to achieve higher energy efficiency and savings on your utility bills. Regular spring and fall maintenance of your equipment not only protects your family’s safety, it can also increase equipment efficiency and save you energy and money. We are licensed, insured and bonded. All of our technicians go through extensive training, background checks, personality testing and a long apprenticeship. Our experienced technicians are polite, clean, professional, and always wear uniforms. Our team goes out of their way to make sure your needs are taken care of. 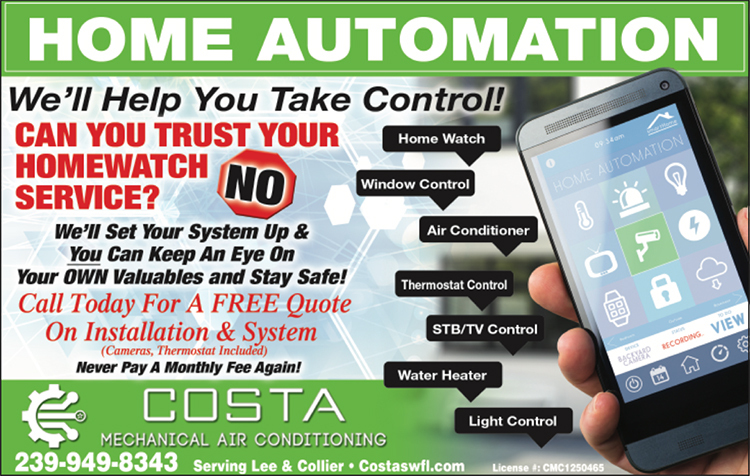 Whether it’s for your home or business, we are here to take care of all your heating and cooling needs. Call us today and let us know how we can help you.